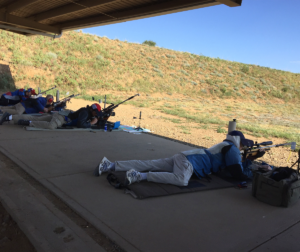 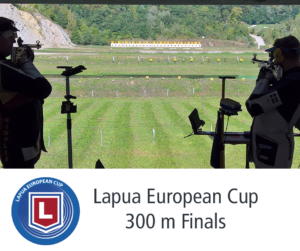 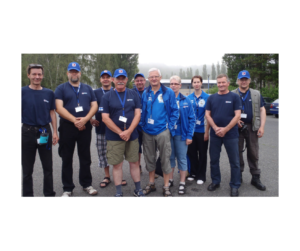 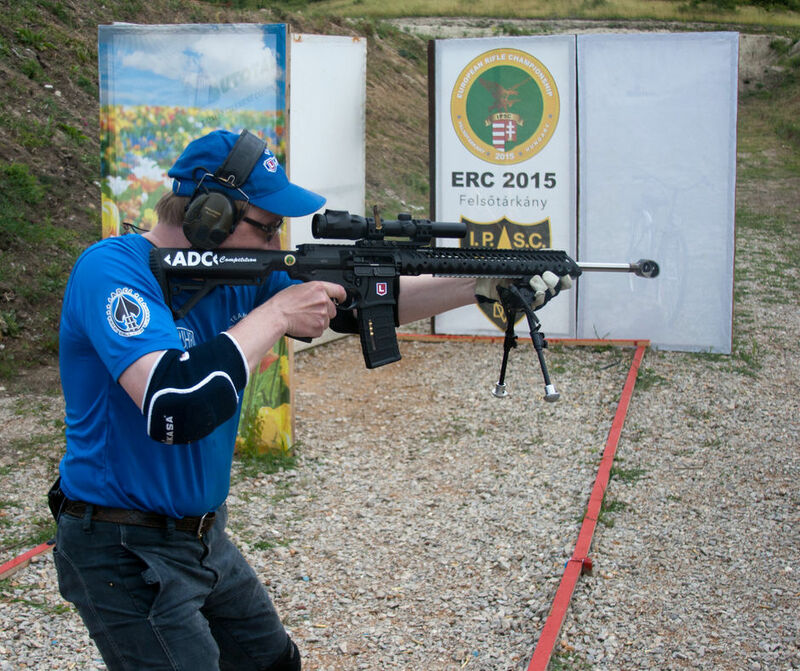 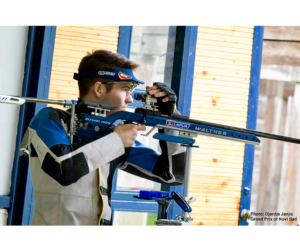 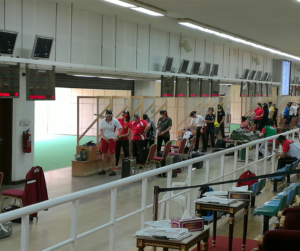 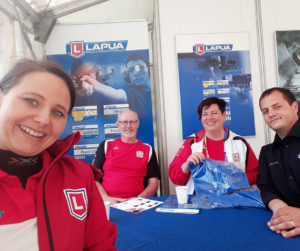 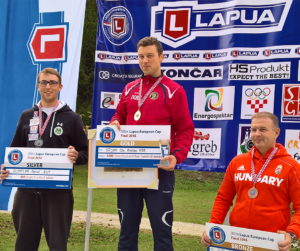 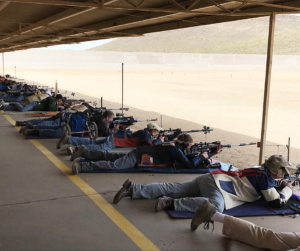 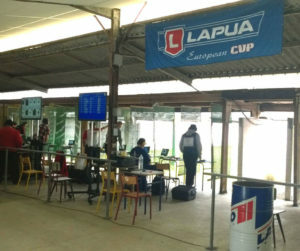 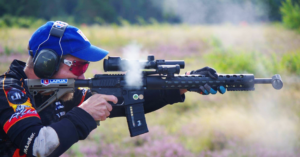 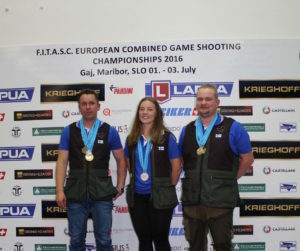 Almost 400 fast and accurate practical-rifle shooters spent one June week in Eger, Hungary to enjoy European Rifle Championships 2015. International Practical Shooting Confederation has been organising ERC matches every year since 2009. 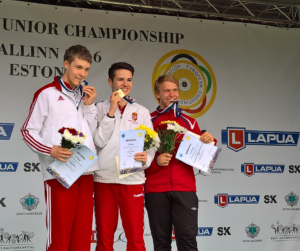 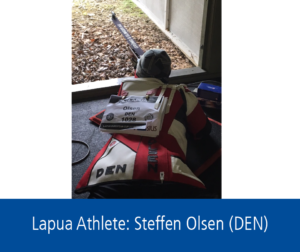 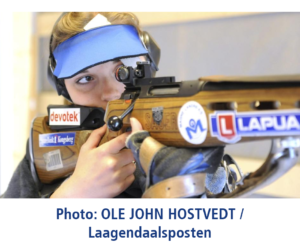 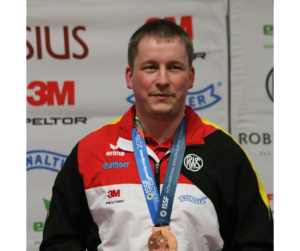 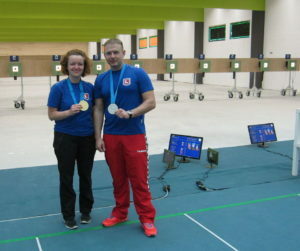 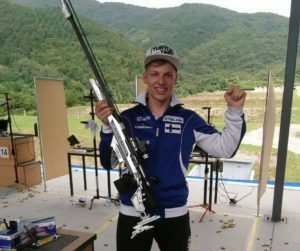 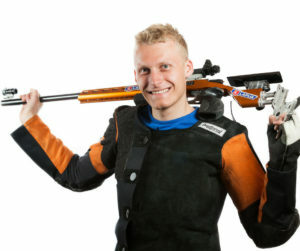 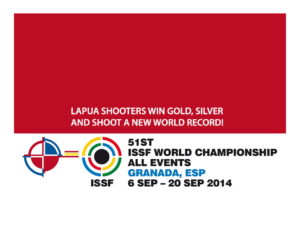 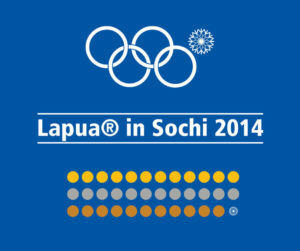 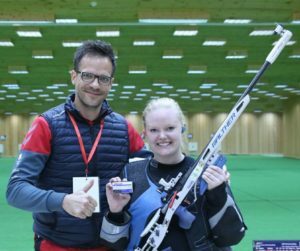 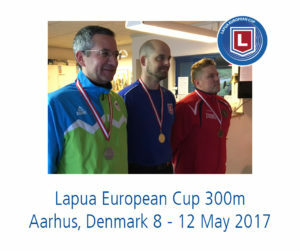 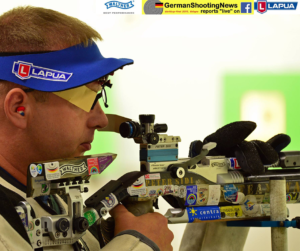 So far, all personal gold medals in both Open and Standard divisions have been won by Finnish shooters. 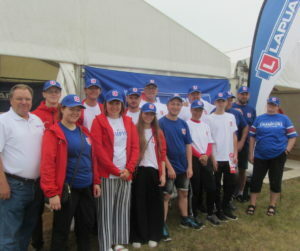 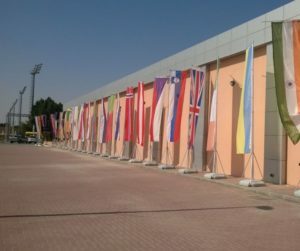 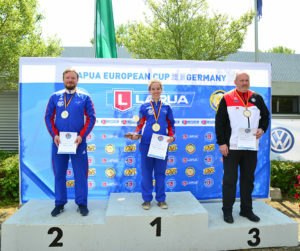 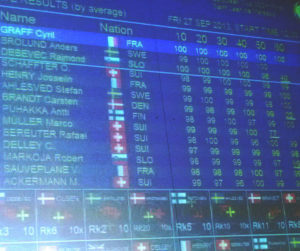 In Bulgaria 2012 Finland won all 6 podium places, as well as junior and senior category golds. 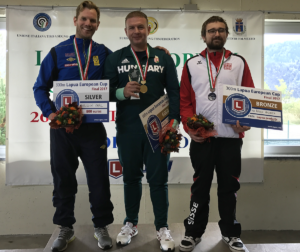 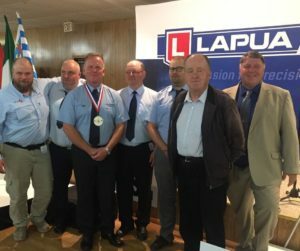 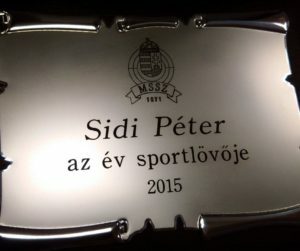 This year in Hungary, Finland “whitewashed” (quotation from Vince Pinto in award ceremony) Open division and took all medals. 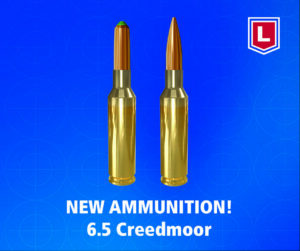 In Standard, this time it was gold only. 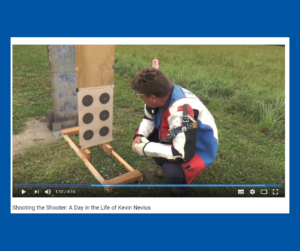 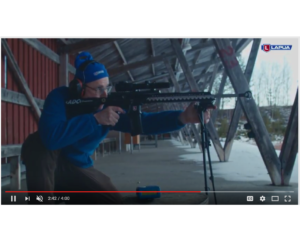 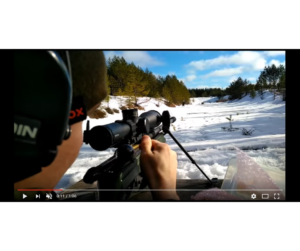 What is the secret of Finnish rifle shooting? 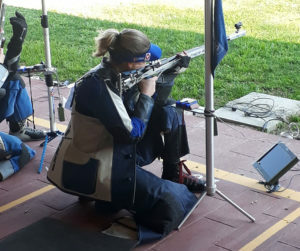 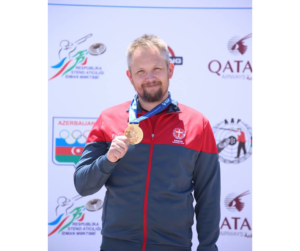 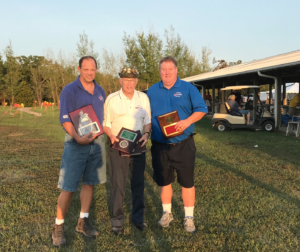 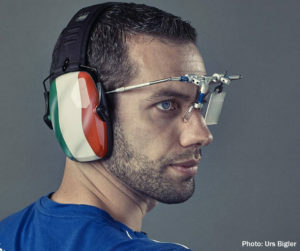 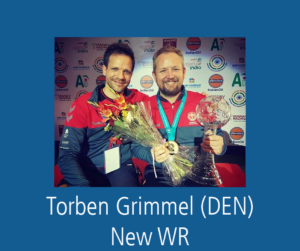 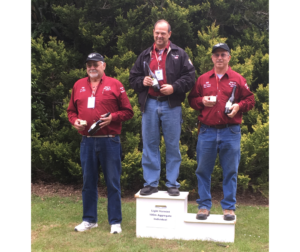 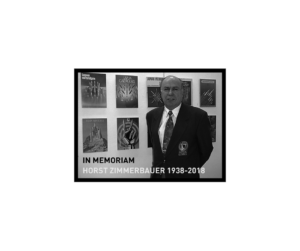 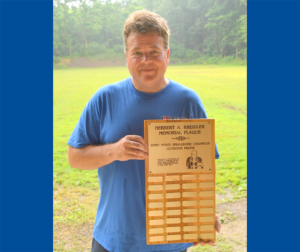 We have a long history of winning Olympic medals and World Championships in ISSF shooting, bench rest shooting and many other rifle disciplines. 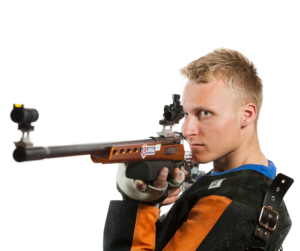 Finland has a long tradition of being highly skilled riflemen. 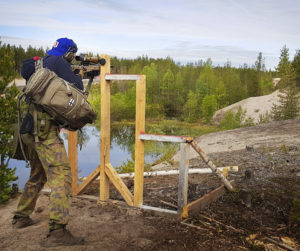 Almost all Finnish men go through army training, and learn to shoot with a rifle. 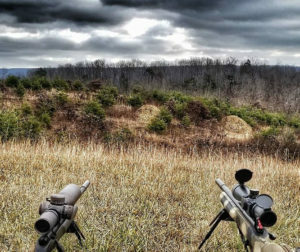 We have only 5.3 million people, but a large majority will shoot at some point in their life. 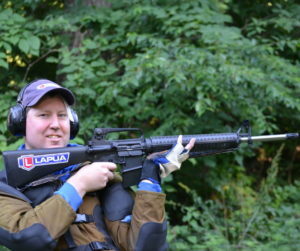 Rifle is the most common weapon of choice. 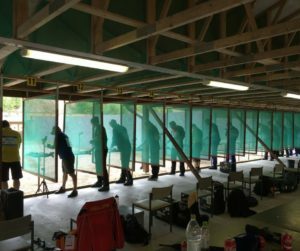 Boys start with airgun, gain experience with .22 LR and graduate with 7,62×39 in army. 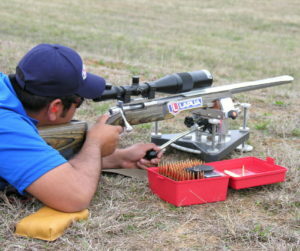 All who find shooting interesting can continue it as a hobby. 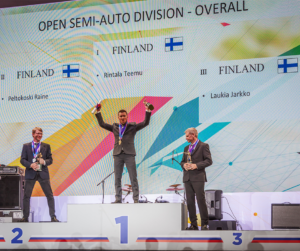 That makes domestic competition tough in Finland and raises overall performance. 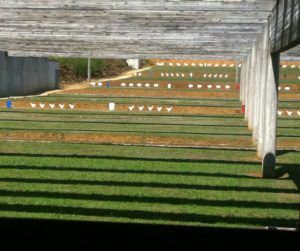 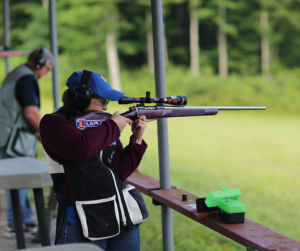 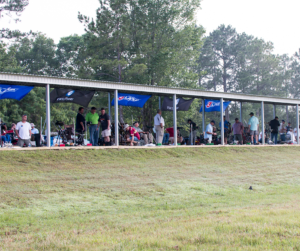 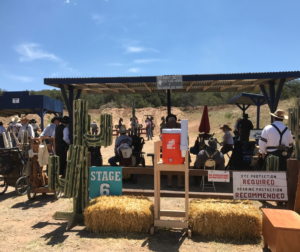 Shooting ranges have been common everywhere. 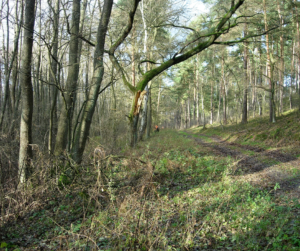 Today, the range network is diminishing slightly, due to tightening environmental legislation and related costs. 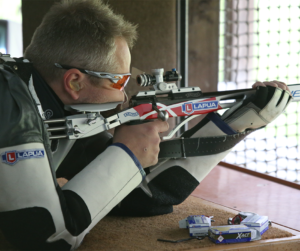 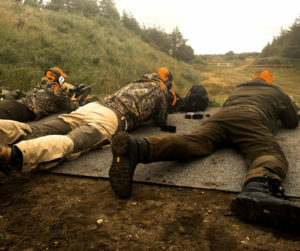 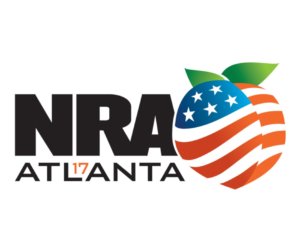 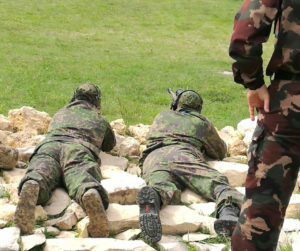 Shooting continues to remain an active and common sport. 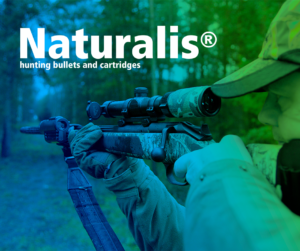 Some 6% of the Finnish population has a hunting licence, the highest percentage in Europe today. 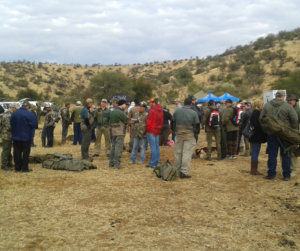 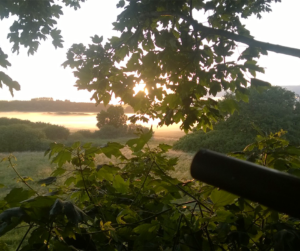 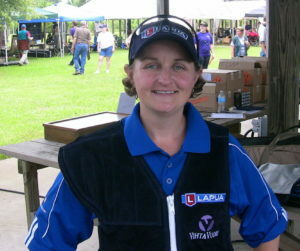 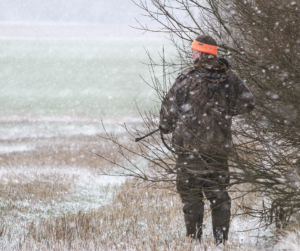 Shooting sports related to hunting remain very popular. 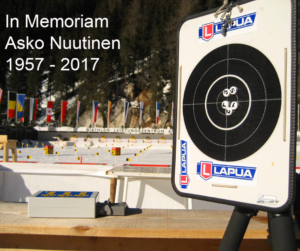 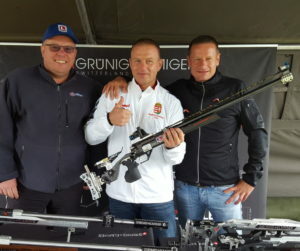 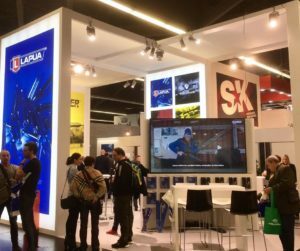 Finnish rifle brands Sako, Tikka and several smaller special rifle manufacturers are known around the World for their quality. 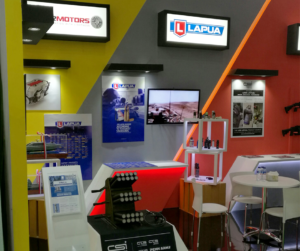 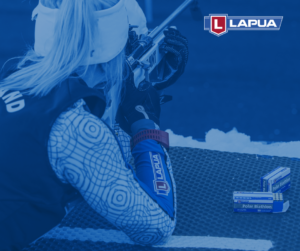 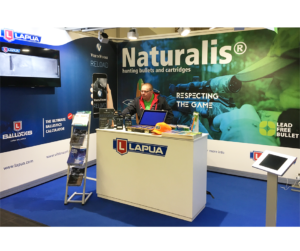 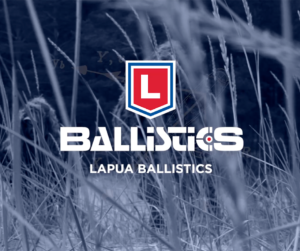 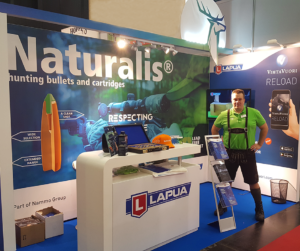 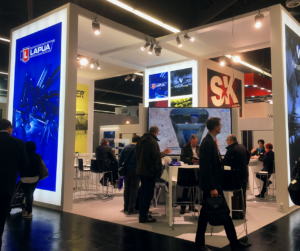 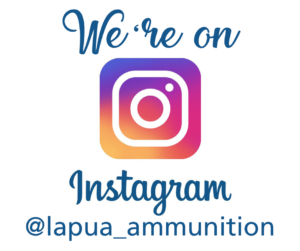 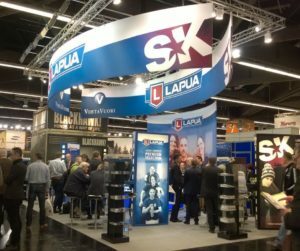 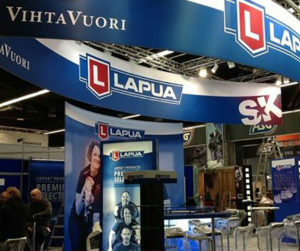 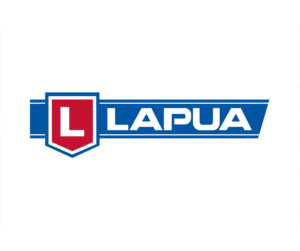 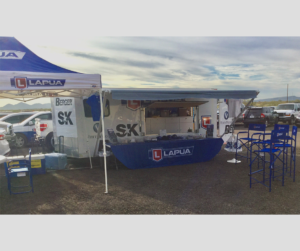 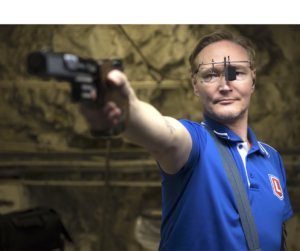 Last but not least, I want to let you in on one of the Finnish shooting secrets; the best ammunition company in the world: Lapua. 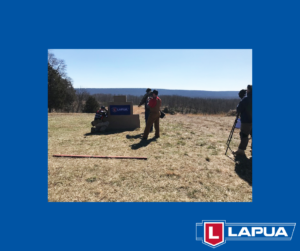 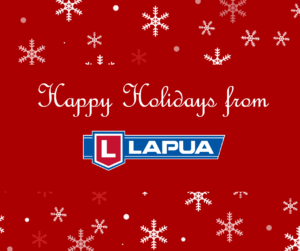 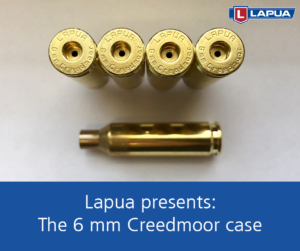 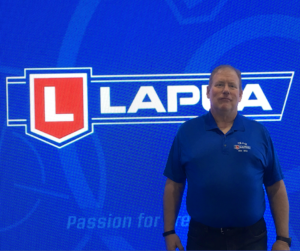 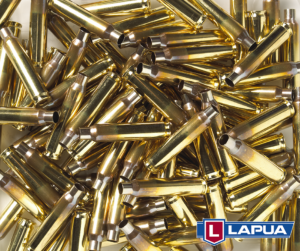 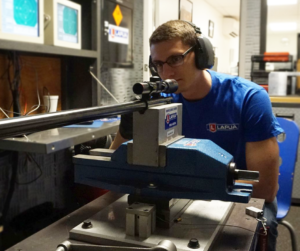 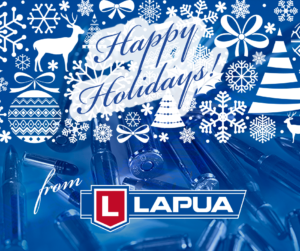 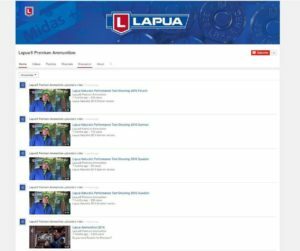 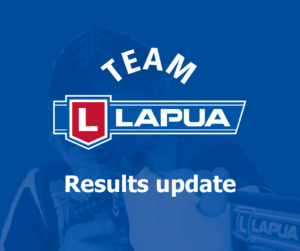 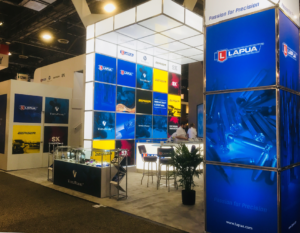 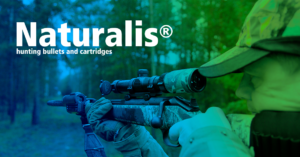 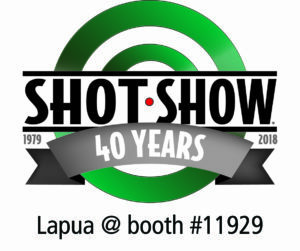 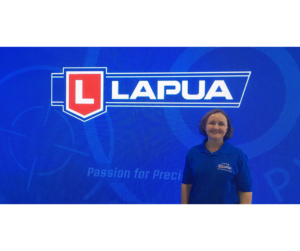 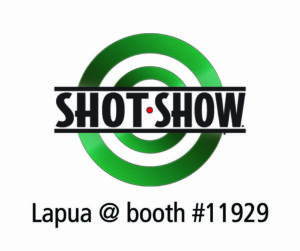 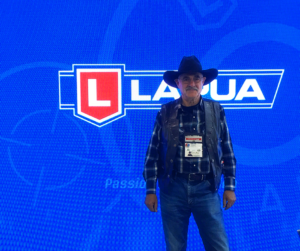 For nearly a century now, Lapua has been the choice of champions of many different shooting styles. 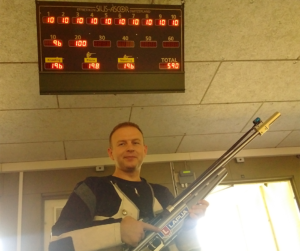 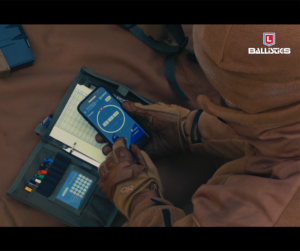 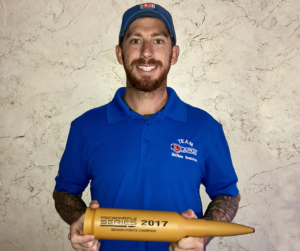 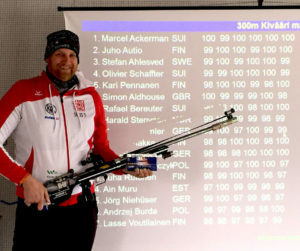 What factory ammunition has reached the perfect 600 score in 300m rifle? 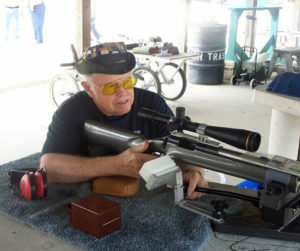 What is the brand of brass for the top bench rest shooters? 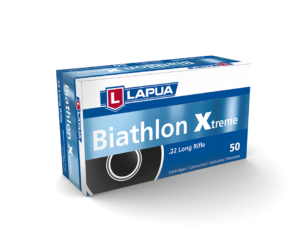 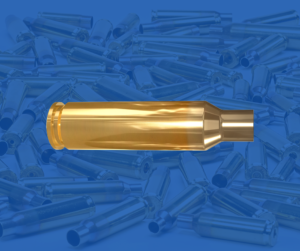 What is by far the most common biathlon ammunition? 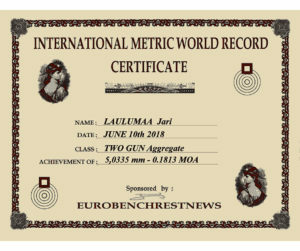 Lapua! 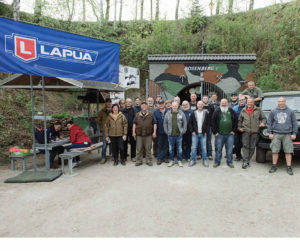 Naturally, my choice for practical-rifle shooting was Lapua .223Rem 55gr factory ammunition and for long distance heavy steel targets Lapua 69gr Scenar, factory ammunition as well. 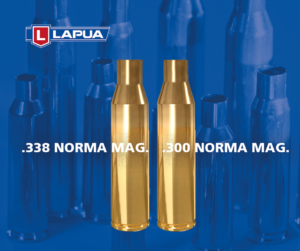 Both are extremely accurate and mild to shoot with no excess recoil. 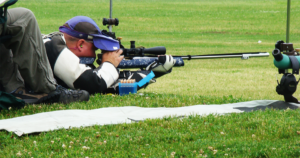 Perfect for dynamic shooting sports.